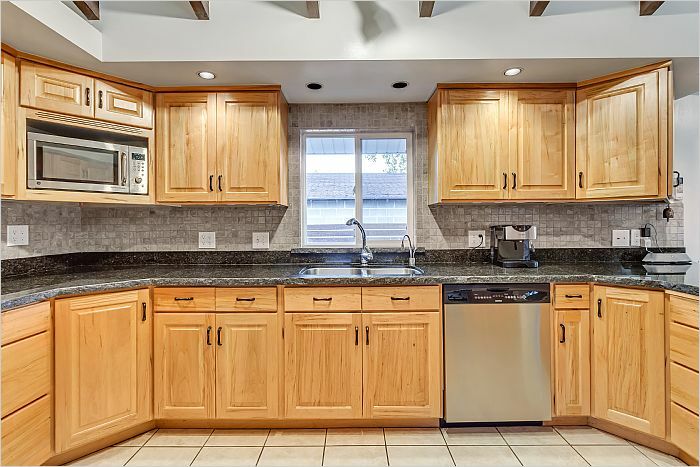 Updated Kitchen, Custom Touches, Beautiful Yard and More! 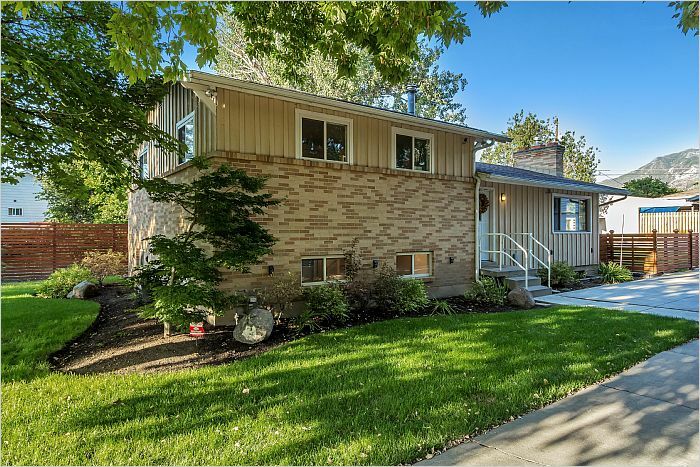 You won't want to miss this beautiful Millcreek home in a quiet cul-de-sac. 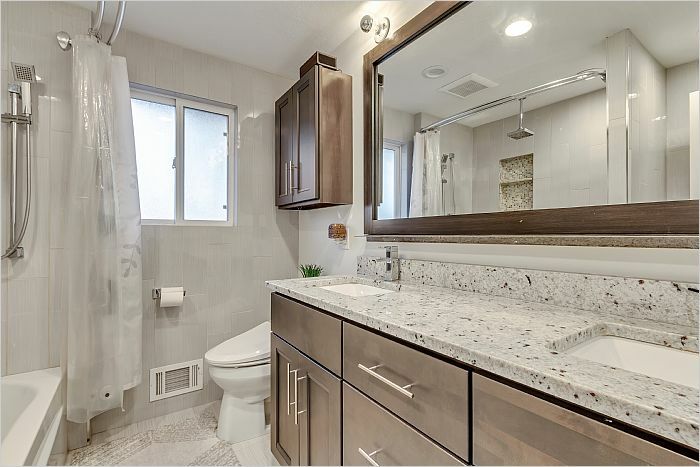 The upstairs bathroom has been remodeled, and the kitchen is updated with beautiful cabinets, and granite counter tops. 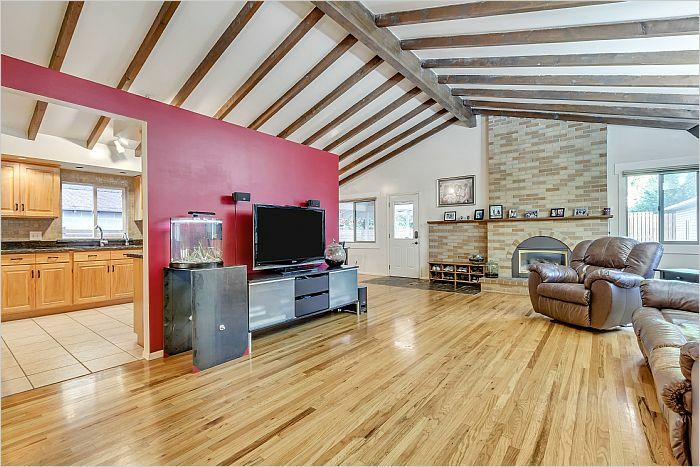 You'll love the vaulted ceilings, lots of natural light and the real hardwood floors on the main floor and upstairs. Enjoy indoor/outdoor entertaining with this easy flowing floor plan, and host movie nights in the large family room downstairs. 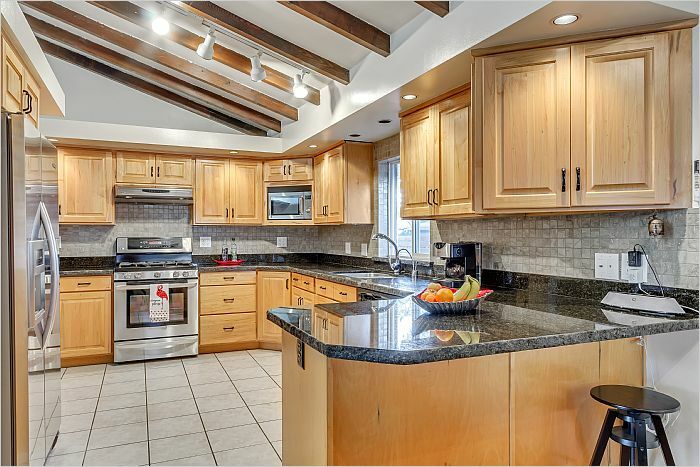 There is plenty of storage downstairs, in the oversized garage with workshop, and in the sheds on the property. 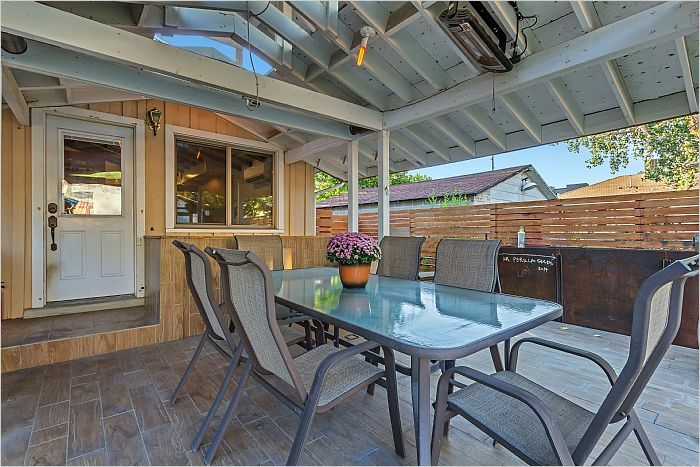 The custom fencing, elevated vegetable garden, and charming covered deck make the yard a great place to hang out, and your RV will like it too! The RV pad is in a separate part of the yard, with no height restrictions. The ductless heating and cooling unit helps to keep utilities costs low. 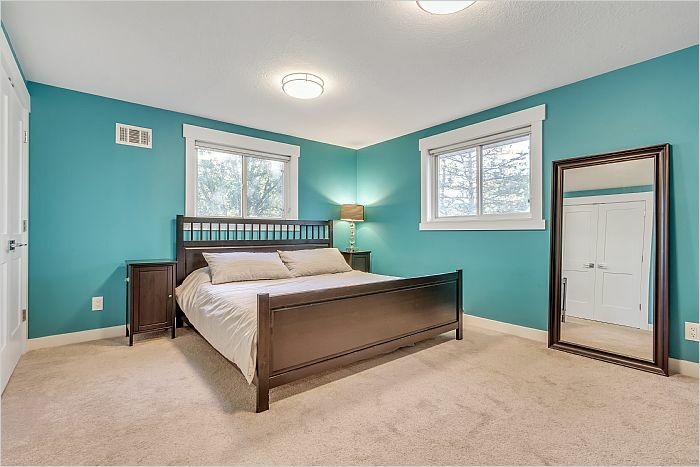 4 spacious bedrooms, PLUS a den, PLUS a basement entrance make this house a must see!